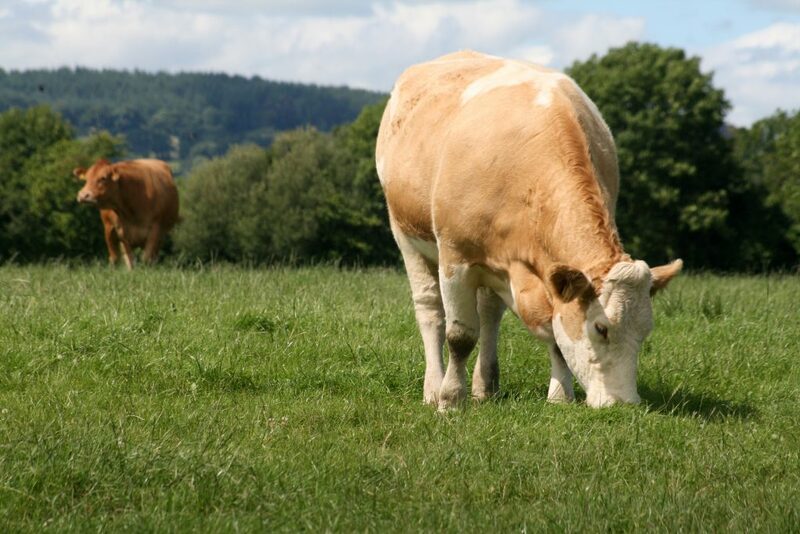 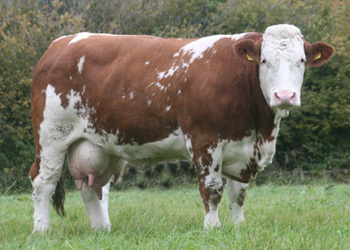 Red Dragoon son out of a super Gallant cow, Tia still breeding and fresh at 12 years old. 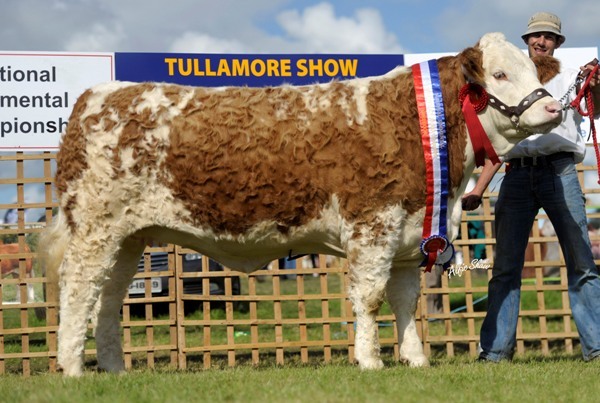 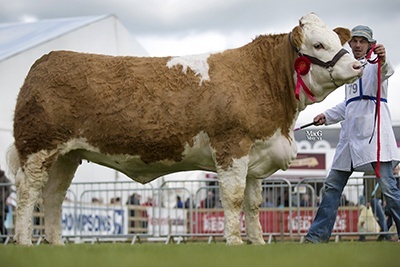 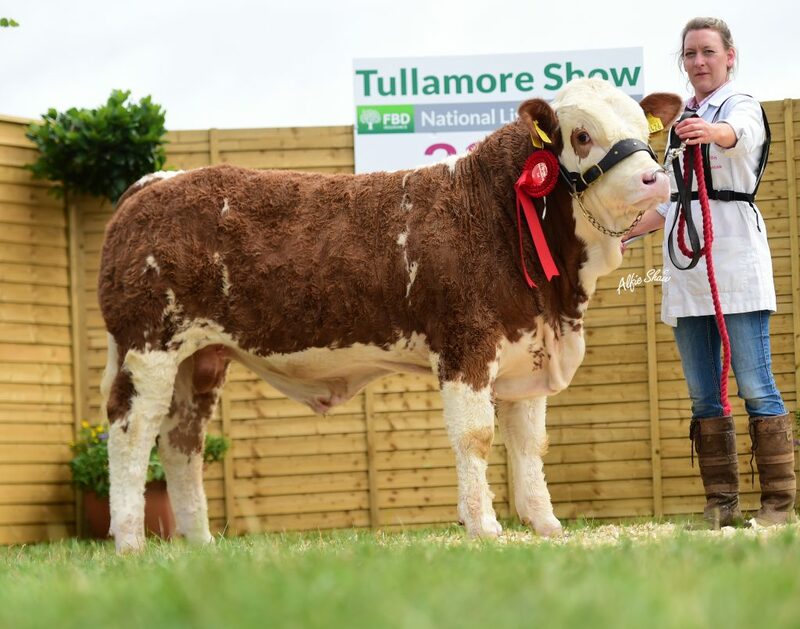 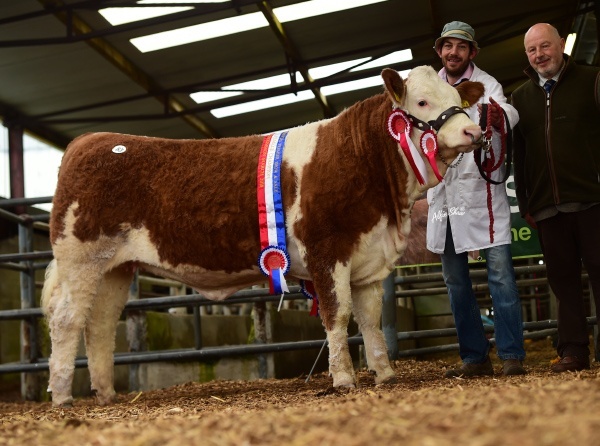 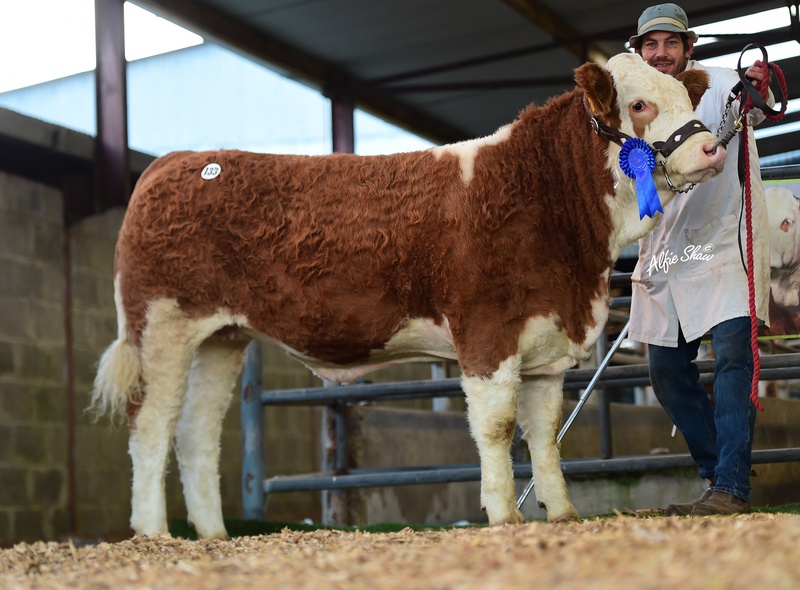 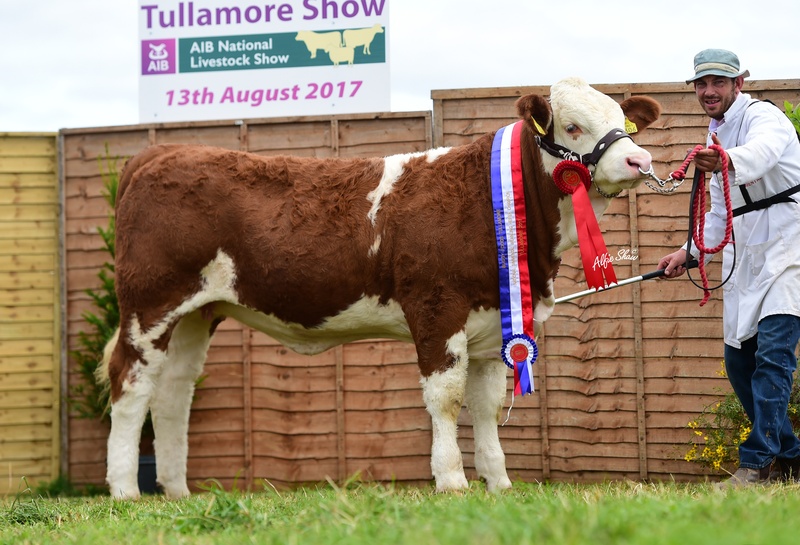 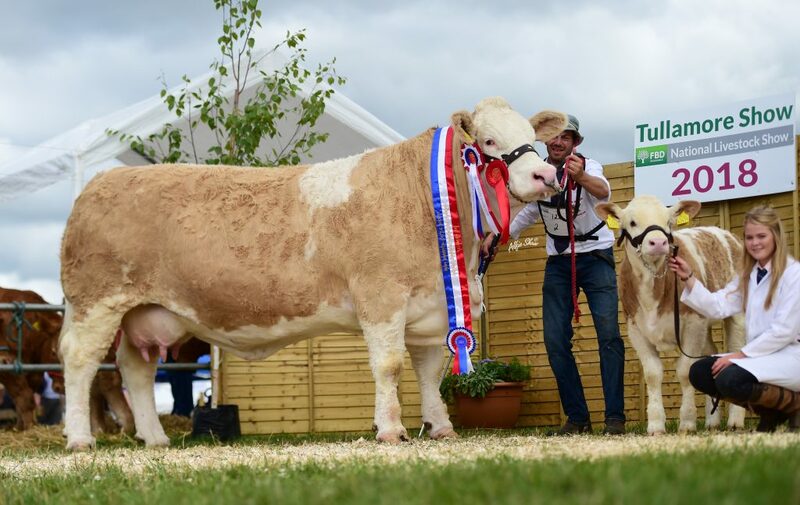 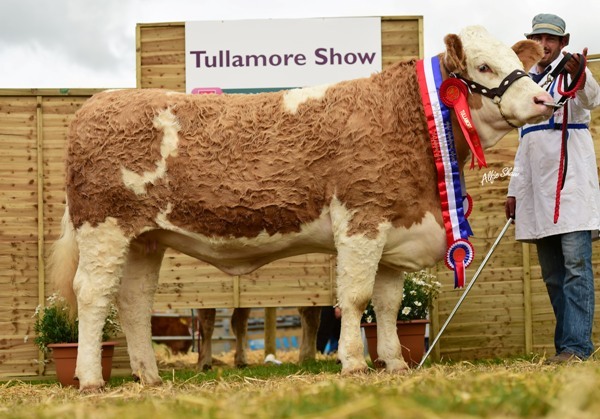 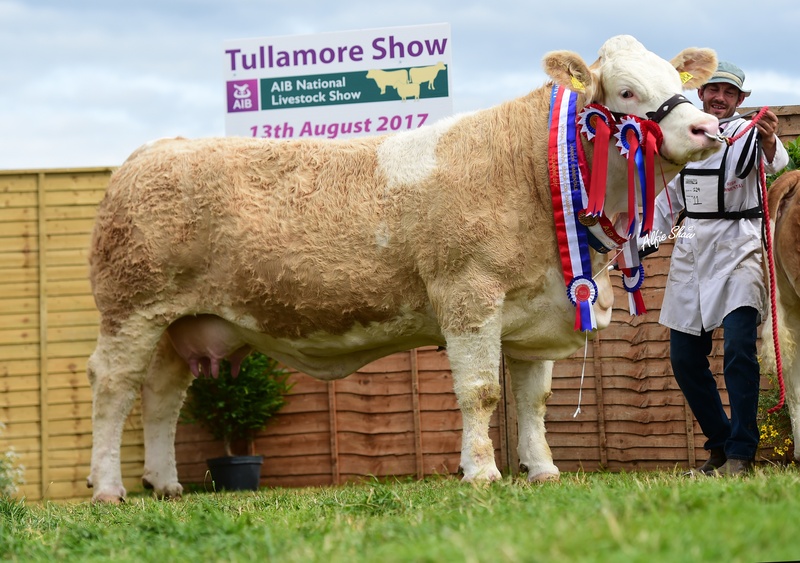 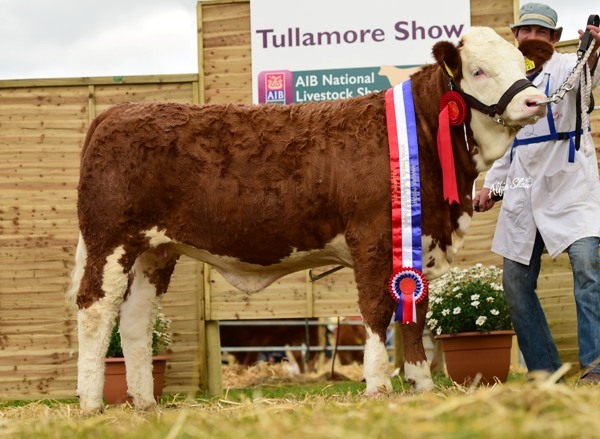 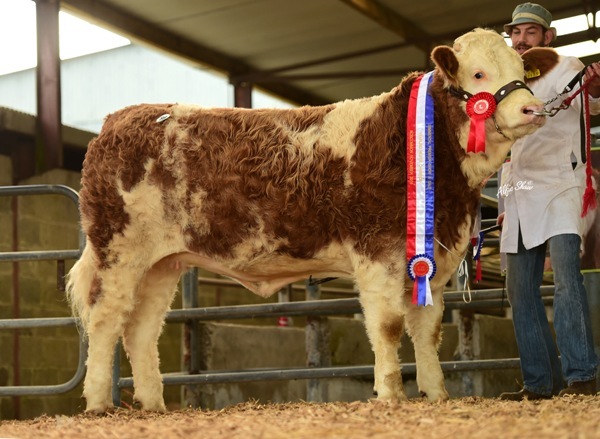 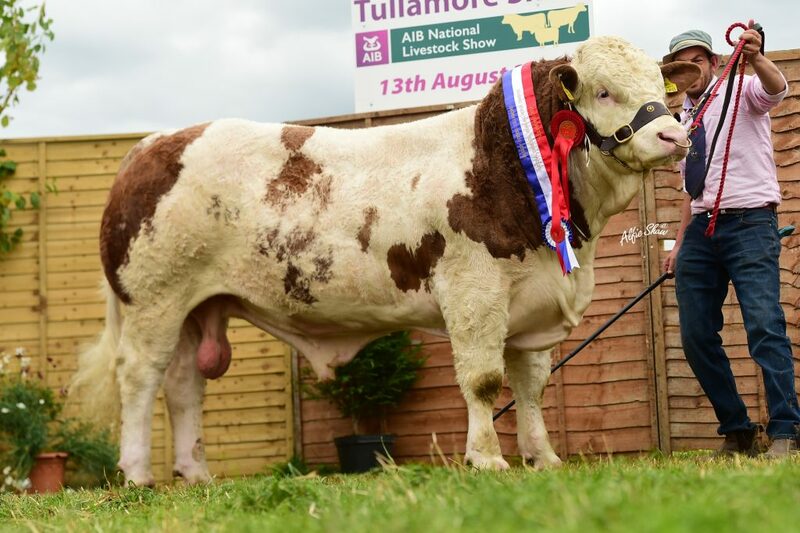 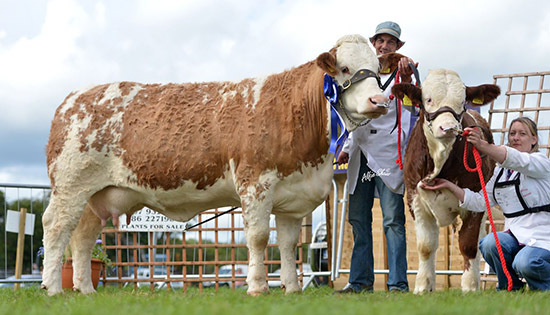 1st prizewinner Tullamore National Livestock Show. 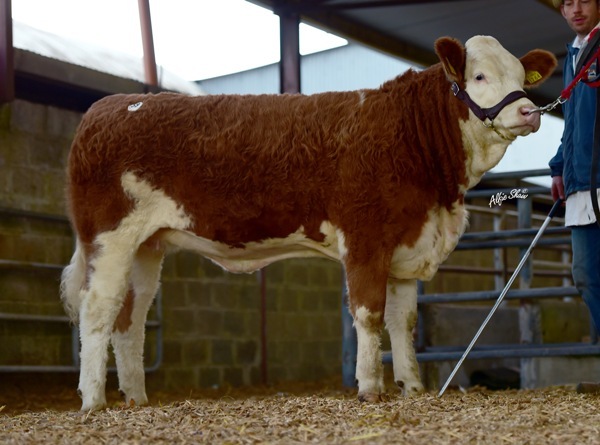 Dam is a former National Champion and full sister to National Champion and Premier Sale Senior Champion, Jennalyn Charlie Rose. 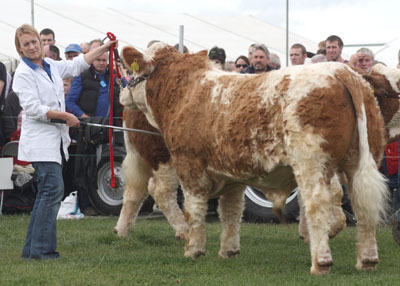 Grandam Tara Rose was a super Marblehill Liam cow. 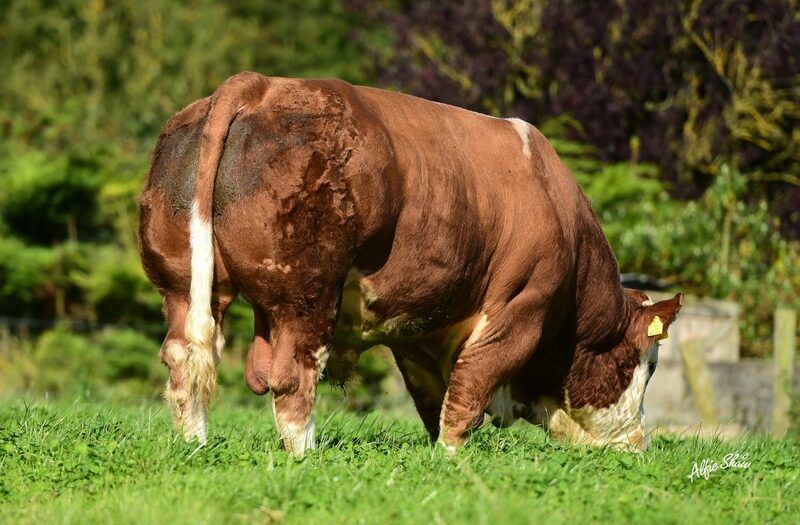 Lovely red Dragoon bull out of a super breeding line. 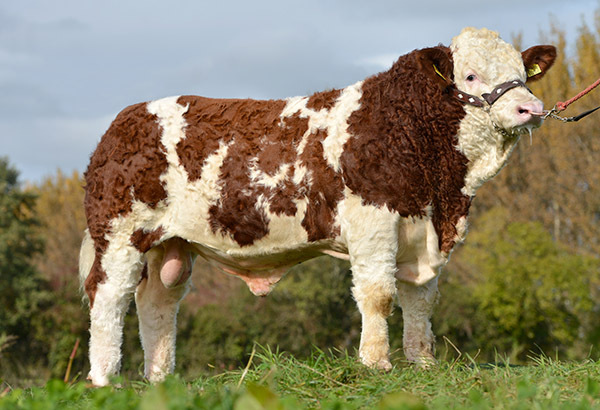 Dam is a T-Rex out of Rosten Barney going back to a daughter of Camus Solitaire. 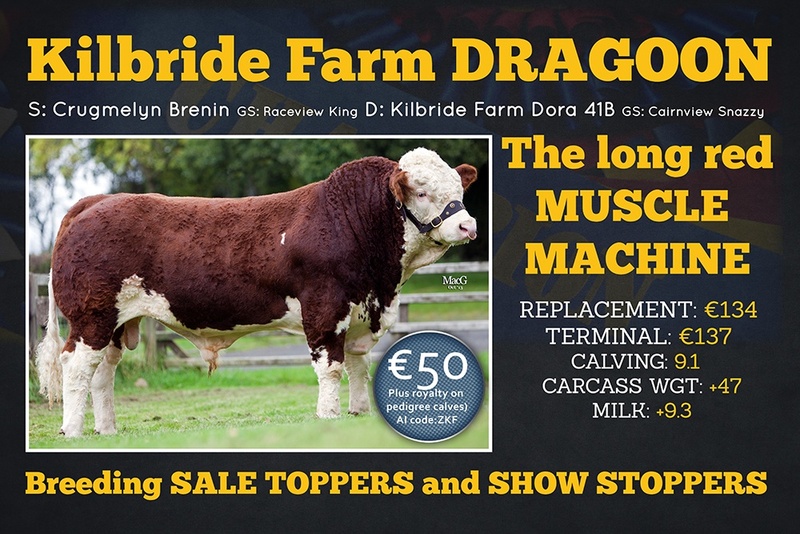 Dam breeding exceptionally well to Dragoon. 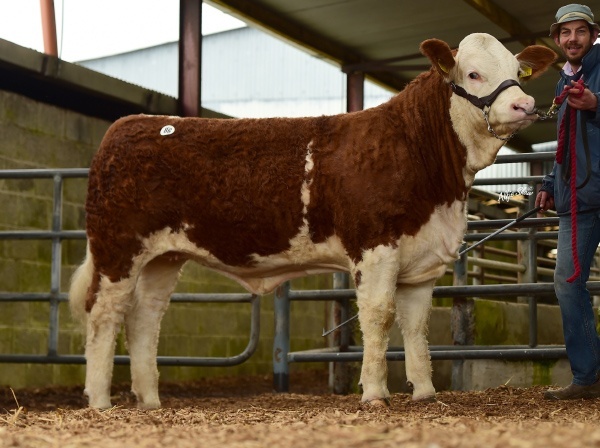 Dam is half sister to Jennalyn Tara Rose, dam of two National champions. 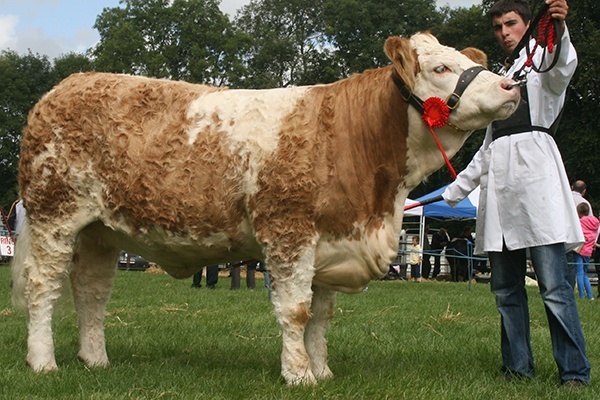 Full sister Jubilee Rose pictured below. 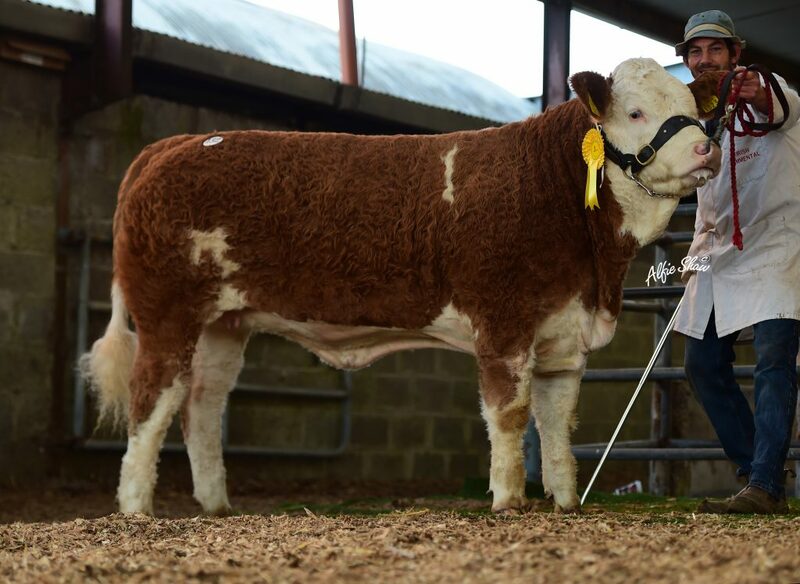 Dam is ¾ sister to twice National Livestock Show champion, Clonagh Dora the Explorer. 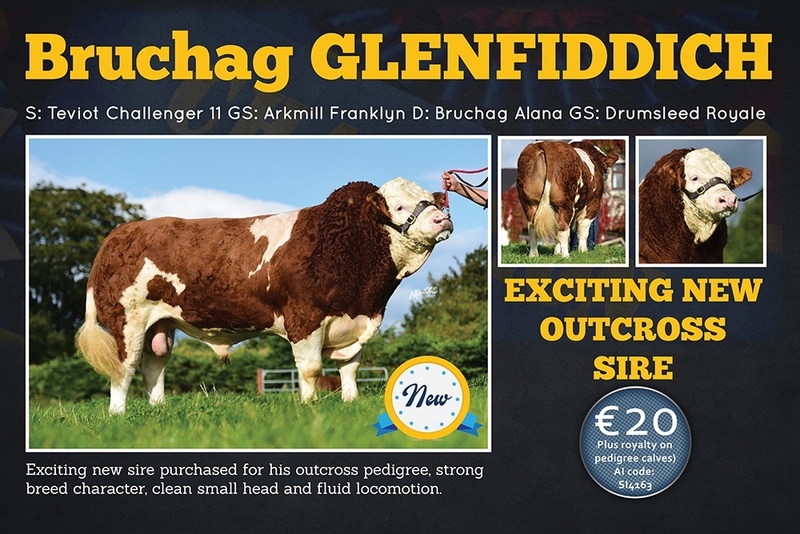 Sire Glenfiddich Overall Male of the Year 2018. 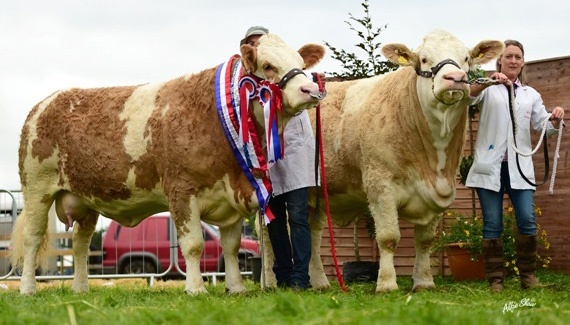 Direct Debit, T-Rex and Temptress Posh all National Champions. 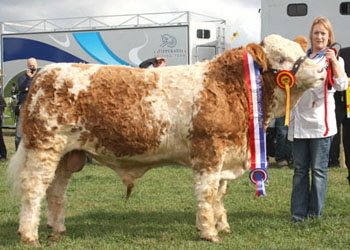 Dam Fame and Fortune, National Champion. 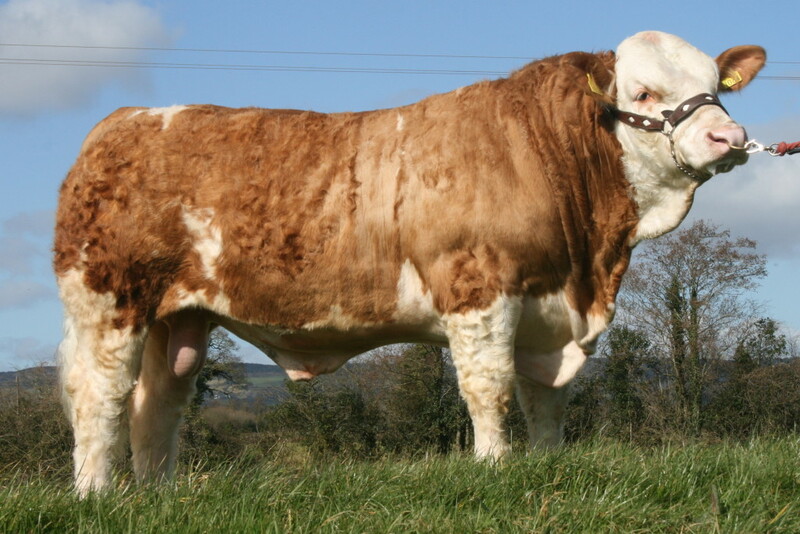 Dam is one of 5 flush sisters out of Clonagh Edel by Dovefields Gallant all 12 years plus and still looking fresh. 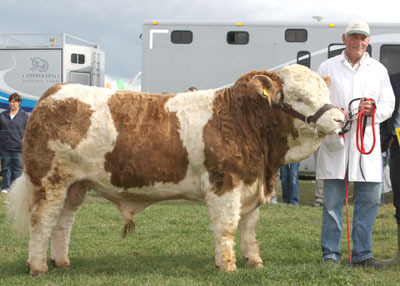 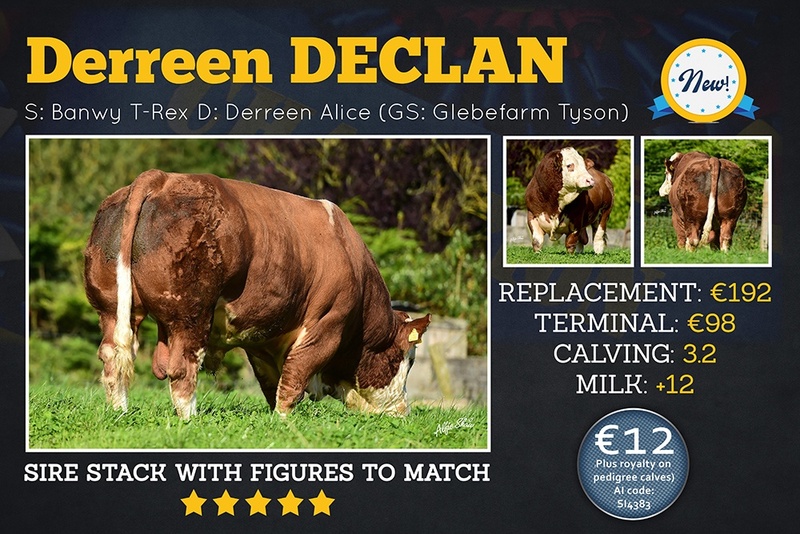 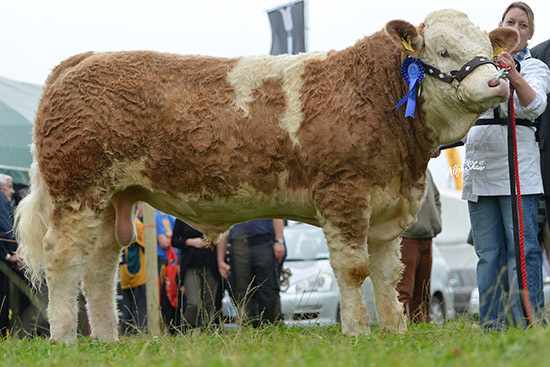 Sire Clonagh Tiger Gallant going back to our first female star, Clonagh Neva. 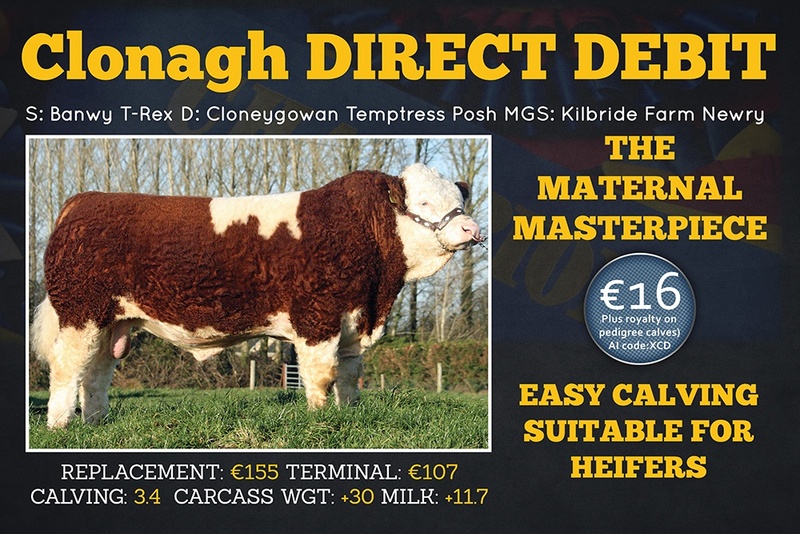 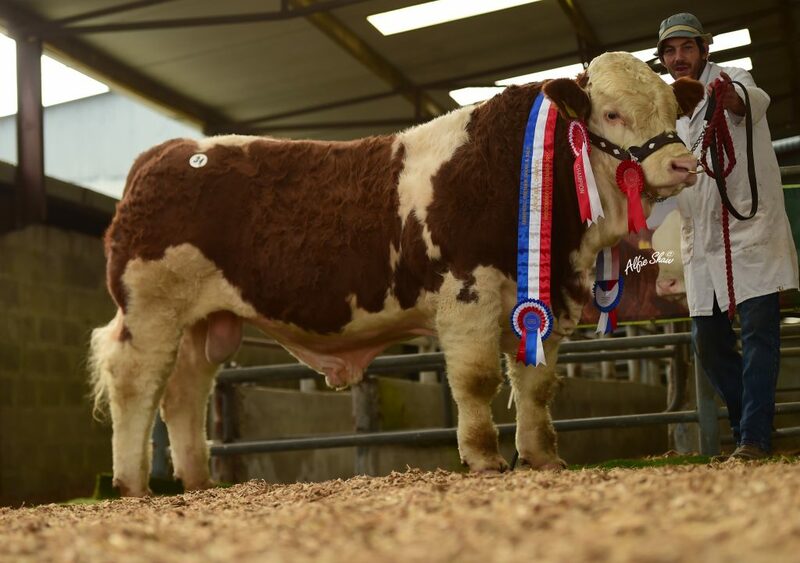 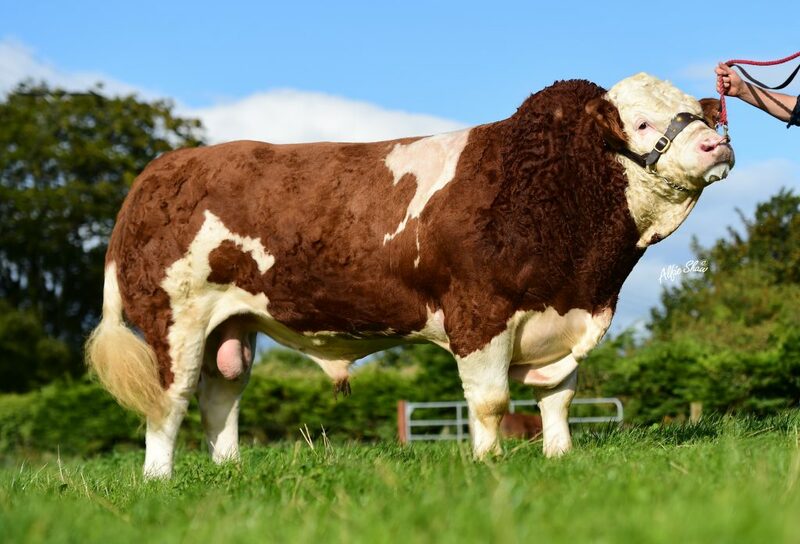 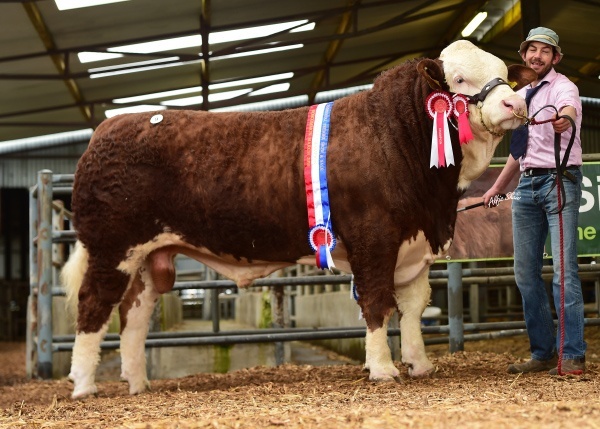 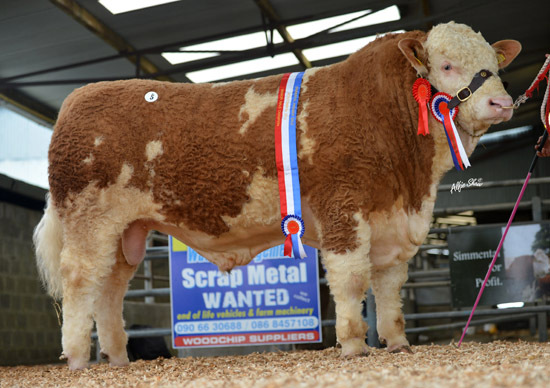 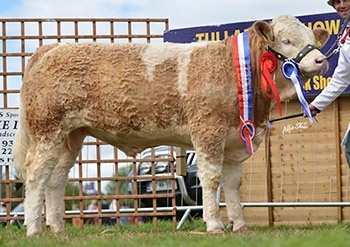 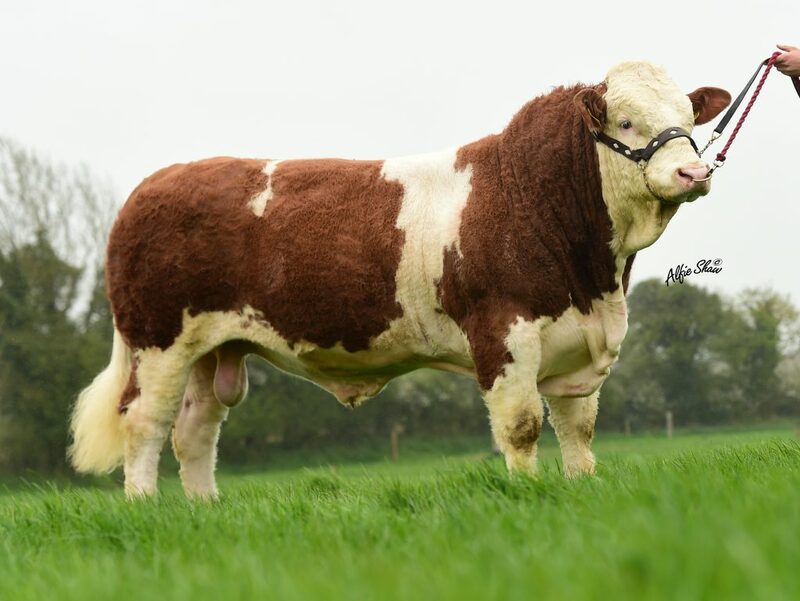 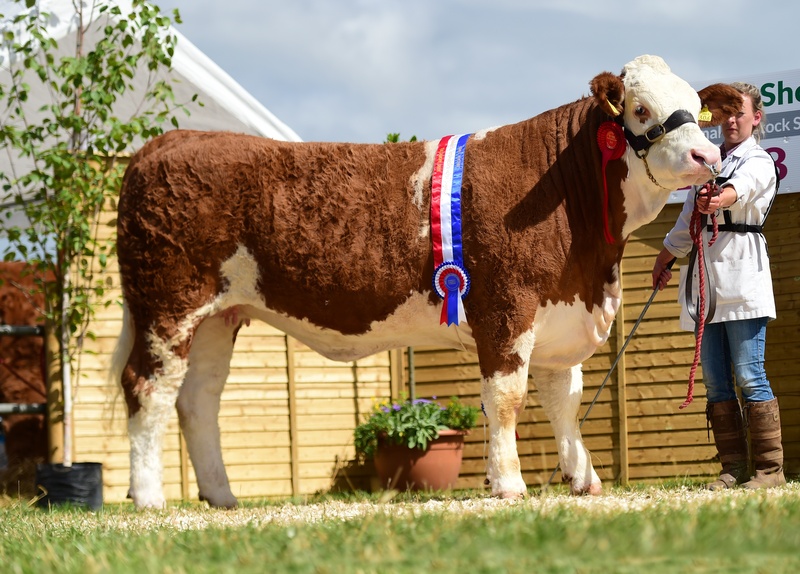 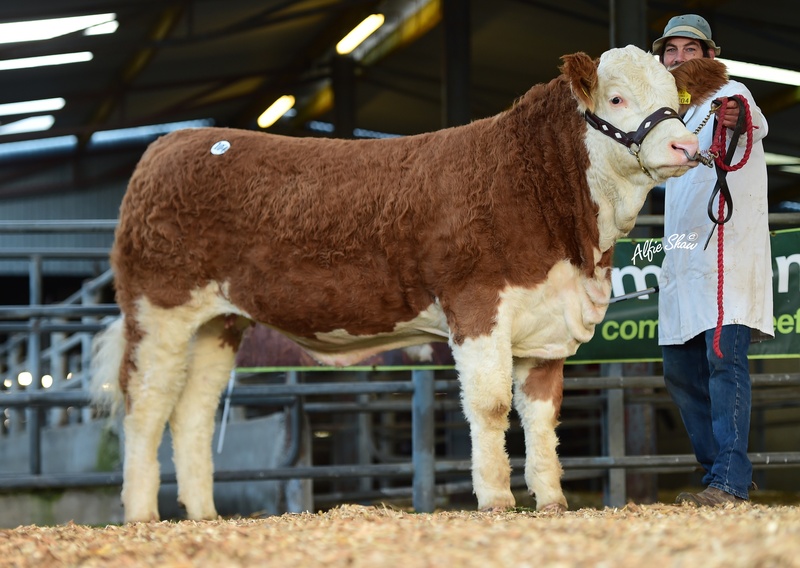 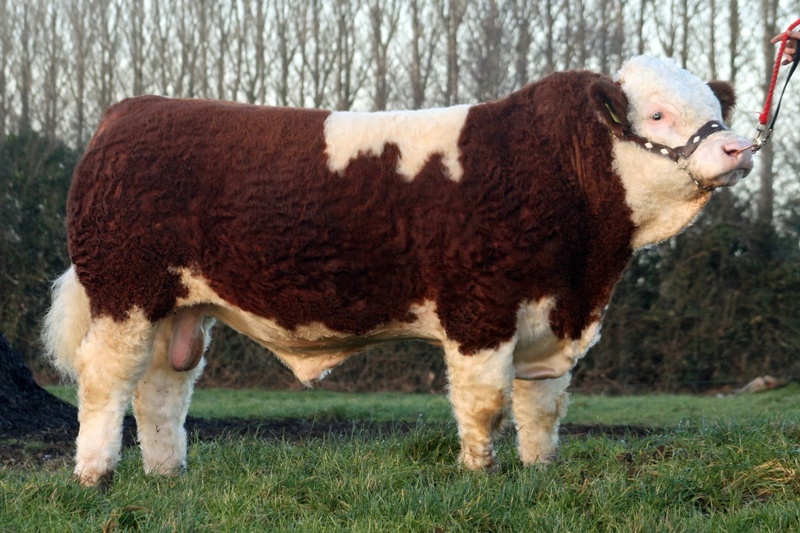 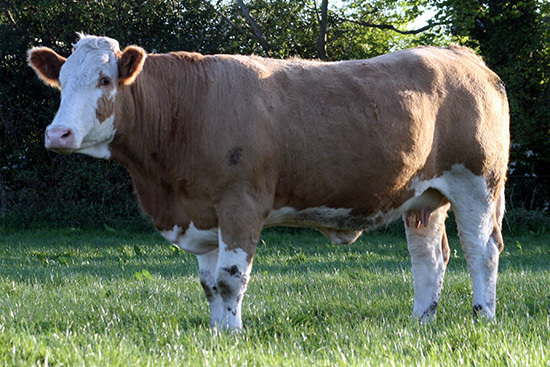 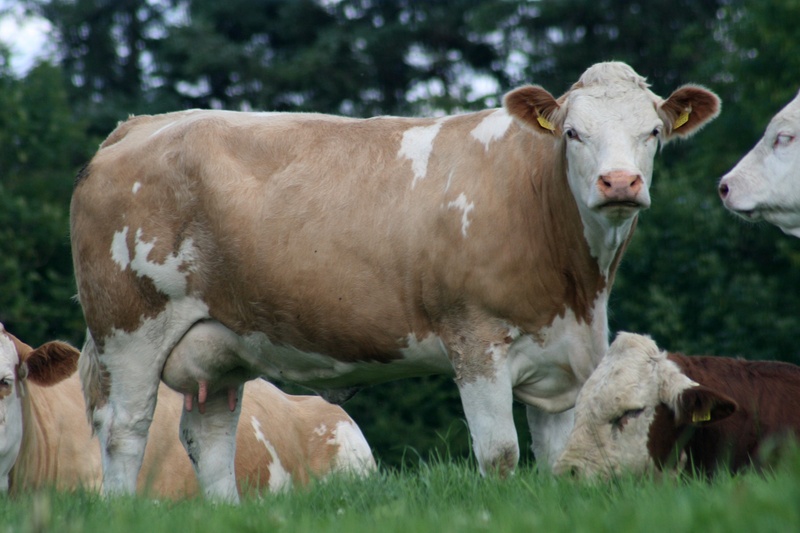 Full brother Clonagh Joker Poker sold to Tidkin herd, UK in 2018. 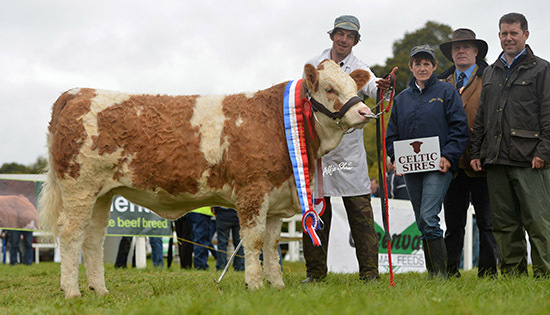 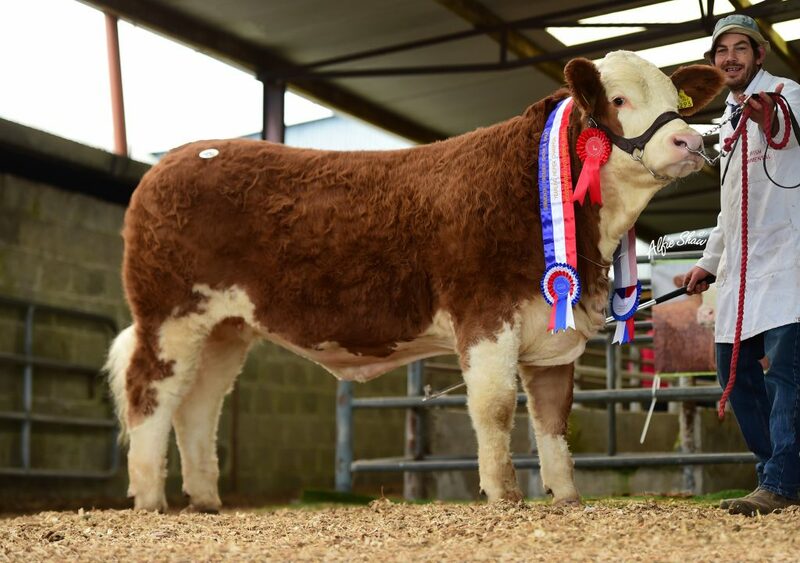 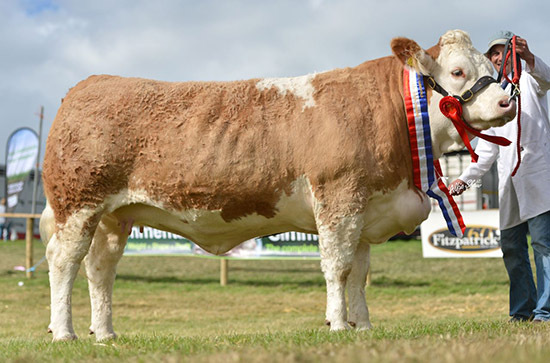 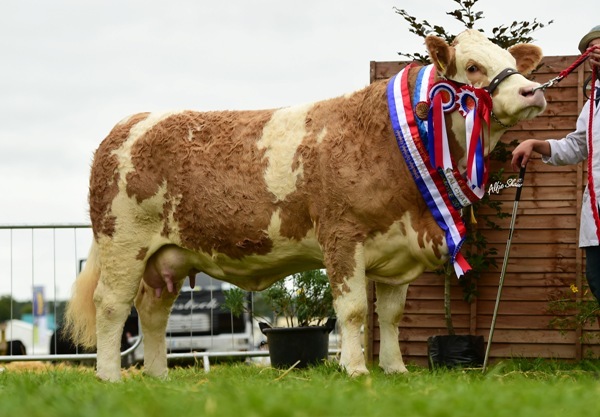 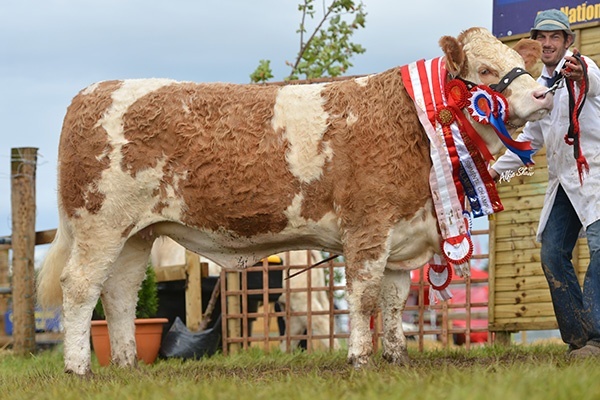 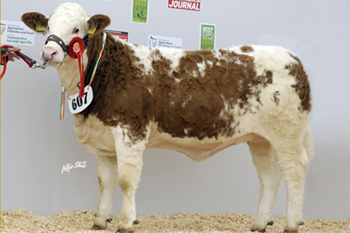 Clonagh Tilly Fiona by Dovefields Gallant, Reserve National Intermedaite Heifer 2008. 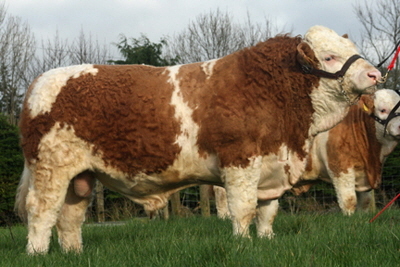 Top quality males and females usually for sale. 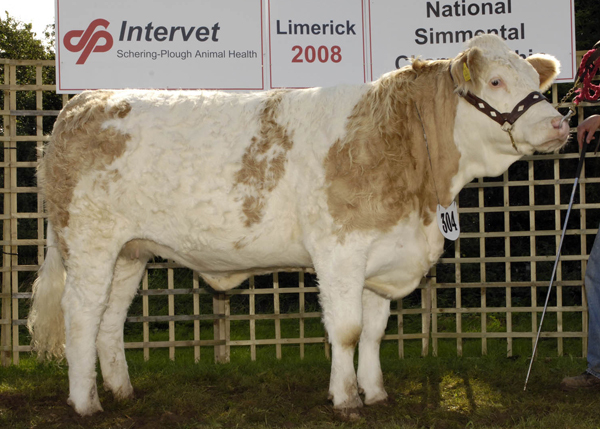 LIMO Leader Health Herd Member. 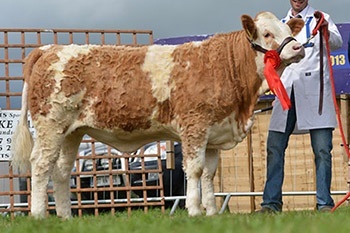 Johne’s accredited Level 1.